M&TP03-6900 SQUARE FOOT COMMERCIAL/RESIDENTIAL BUILDING! 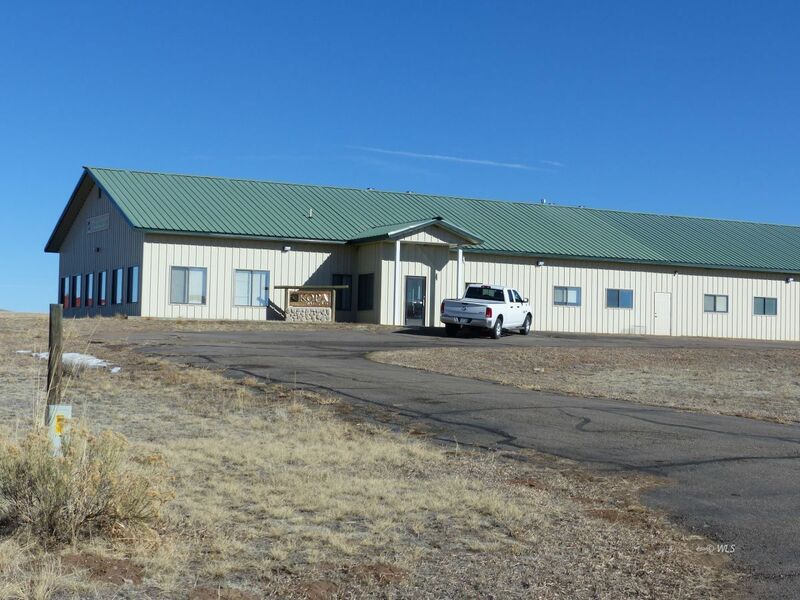 M&TP03-BRING YOUR BUSINESS/HOME TO SCENIC WESTCLIFFE COLORADO! This extremely well constructed commercial building can be used for your business and also your home if desired. The steel framed building can easily be adapted to your needs and already has separate living areas and kitchen. If you don't need the building for your residence, the existing rooms work very well for offices and break room, etc. There are also two very large warehouse rooms for storage or work space. Many, many people are leaving the rat race of the city and flocking to small towns and an easier, less stressful way of life. Call today to discuss the many options that this seller may have for you! Owner financing and/or lease options available to qualified buyers. You will not find a more incredibly beautiful, quiet, and peaceful town than Westcliffe, Colorado. Only an hour and a half to Colorado Springs and airport. Listed at $699,000.